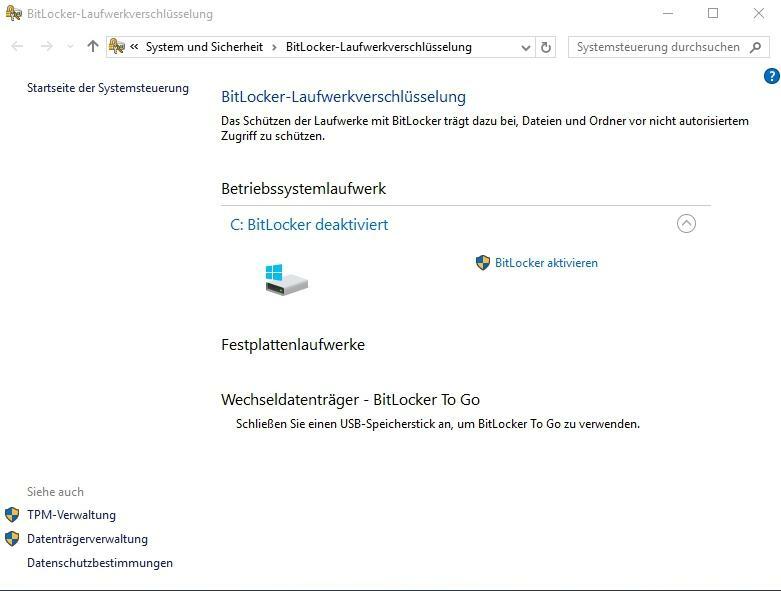 Helfe beim Thema Win 10 - search - Incorrect permissions on windows search directories in Windows 10 Support um eine Lösung zu finden; Hello, the search function in the Explorer of Windows 10 Pro isn't working, it does not show any results even though files with the name entered are... Dieses Thema im Forum "Windows 10 Support" wurde erstellt von m7onks, 25. 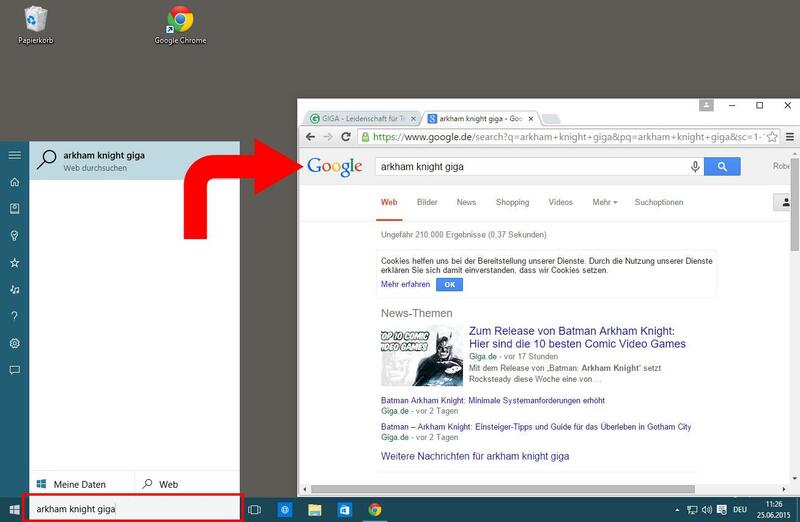 Dezember 2015.
the search function in the Explorer of Windows 10 Pro isn't working, it does not show any results even though files with the name entered are clearly in the directory which was search. 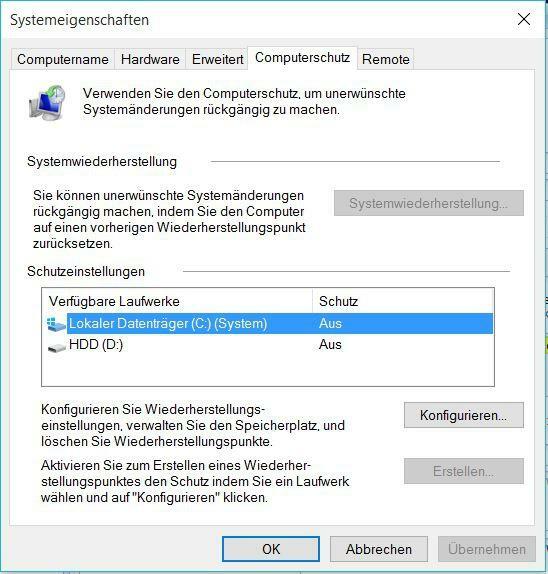 I tried troubleshoot indexing options and it resulted in the message "Incorrect permissions on windows search directories" which the troubleshooter could not fix. I just recently set up this pc and I'm a bit surprised that Windows already features problems like this.